At Spirit Yachts we employ skilled boatbuilders from all over the world, but we’re particularly proud to work with some very talented team members from right here in Suffolk. 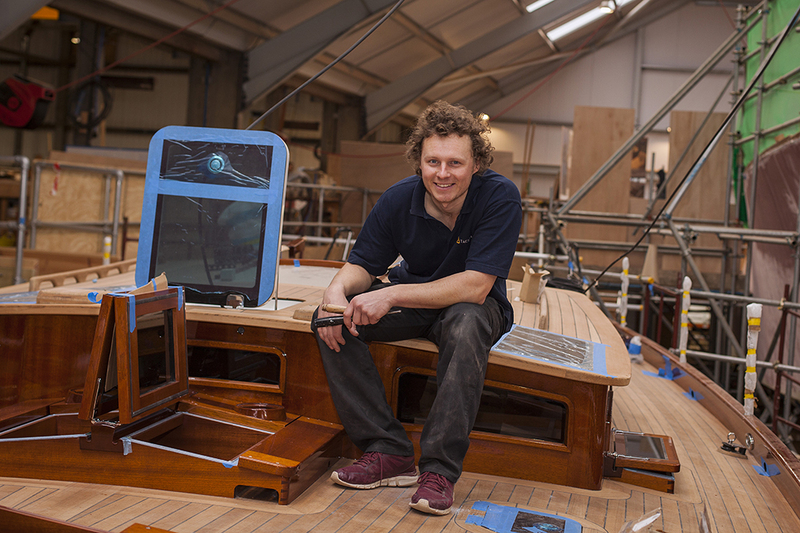 Boatbuilder James Oxley joined Spirit seven years ago after completing his Traditional Boatbuilding course at the International Boatbuilding Training College in Lowestoft. A lifelong passionate sailor, James’ choice of career was set after many happy days spent racing speed boats with his family and time as a member of his local yacht club as a teenager. Quickly identified by the Spirit team as a natural talent, James soon settled in. With a flair for deck laying and finishing, James has played a significant role in some of Spirit’s best known builds, including Chloe Giselle and Oui Fling. “My favourite stage in the build of a Spirit yacht is the detailing and finishing as this is when the yacht takes its actual form and comes to life. Once the build of a yacht is complete, James often continues working during its commissioning stage to ensure it is as efficient as possible. 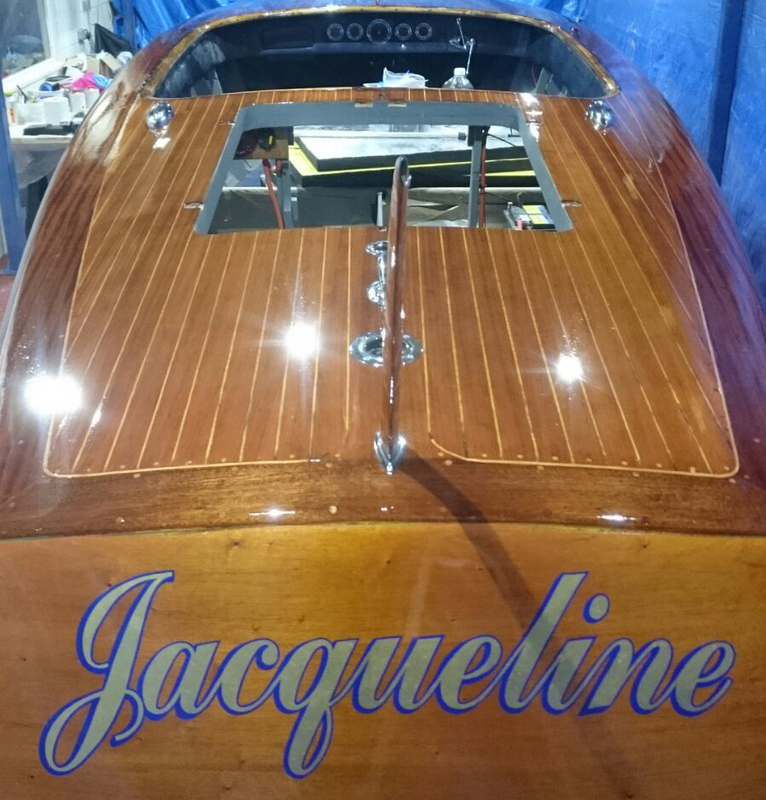 Seeing a yacht through from the creation of its first ring frame to its first hours on the water is particularly special for James and an experience that has yet to be beaten by his time with elegant racing and leisure yacht, Chloe Giselle. James works as part of an international team at Spirit, with colleagues from Austria, New Zealand, Netherlands, Australia and America. Friends as well as colleagues, James is part of a team from Spirit that regularly race, competing in the Classic Regatta at Suffolk Yacht Harbour and at the BCYC Panerai Regatta.